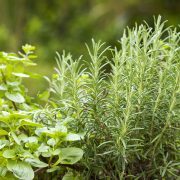 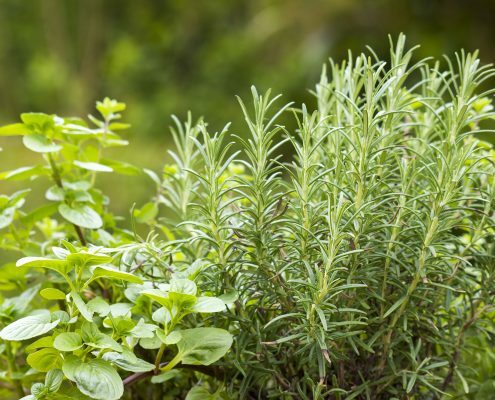 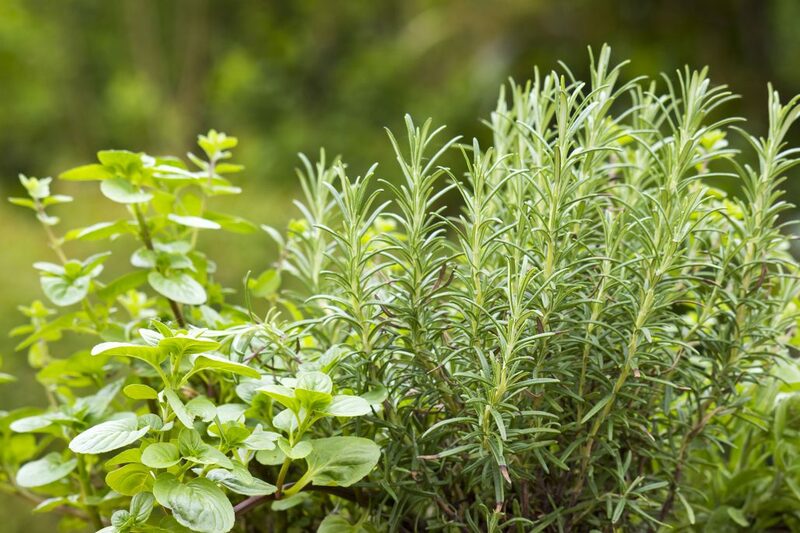 In no particular order, below are our most popular herb varieties. 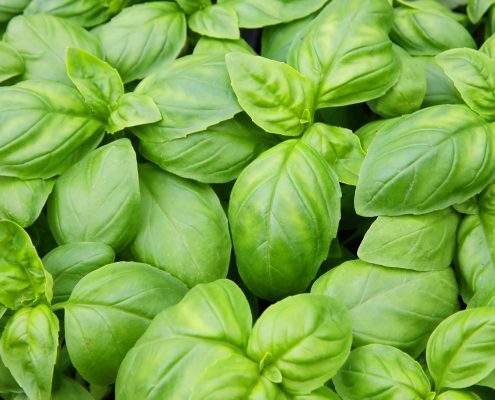 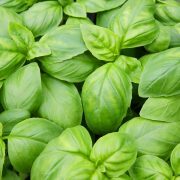 If you do any Italian cooking at all, you’ll want to include basil in the herb garden. 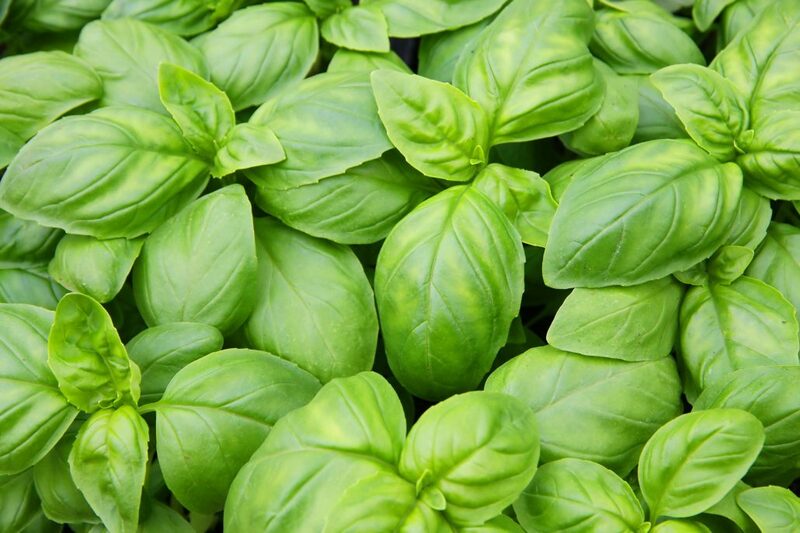 Basil can’t be planted until after the last frost date, but in the heat of summer it will produce abundantly. 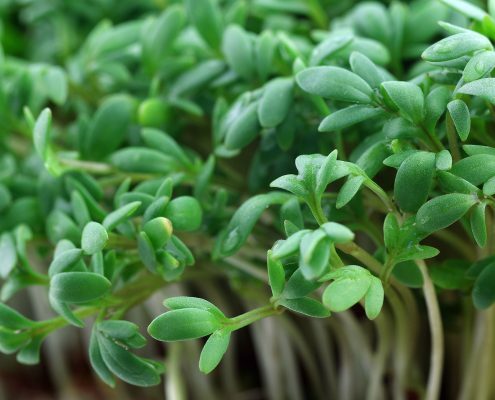 It is also considered sacred in the Hindu cultures, believed by many to be a favourite of their gods. 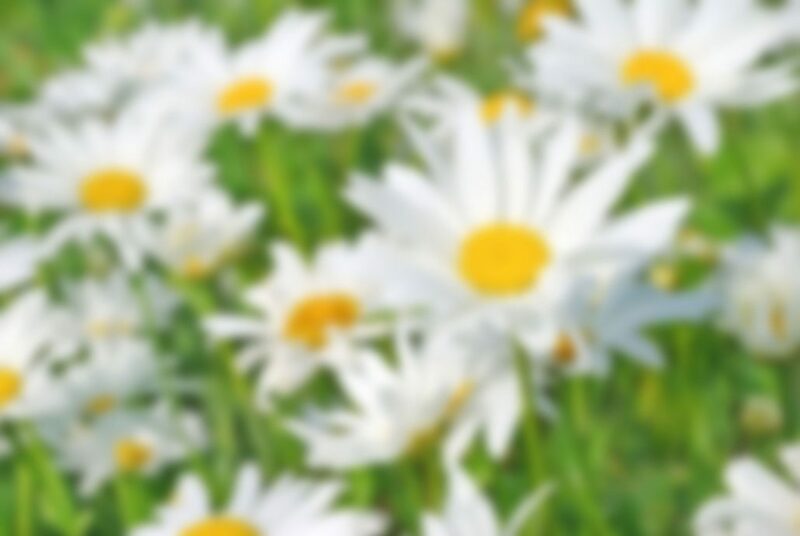 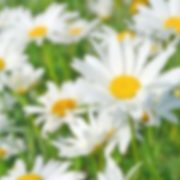 Chamomile blooms attractive flowers that are often used to make herbal tea, valued for its relaxing qualities. 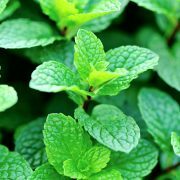 It is also used in cosmetics and for medicinal purposes such as indigestion, toothache and burns. 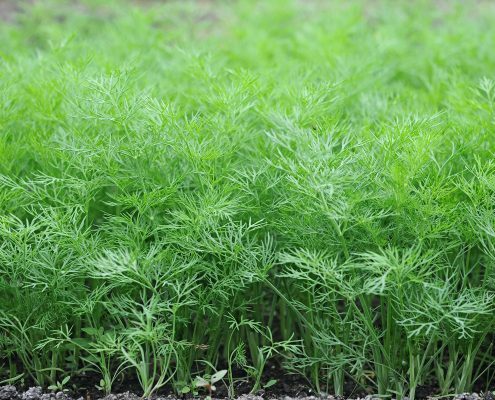 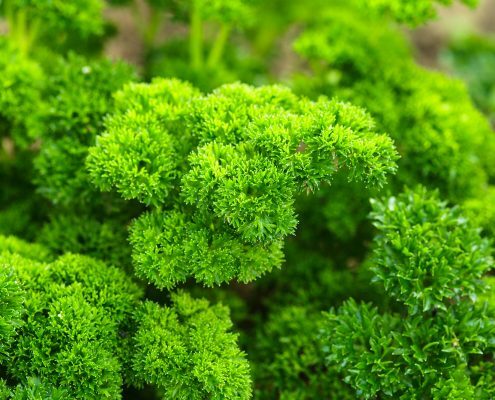 This snappy, clean-tasting green will grow very well in the garden. 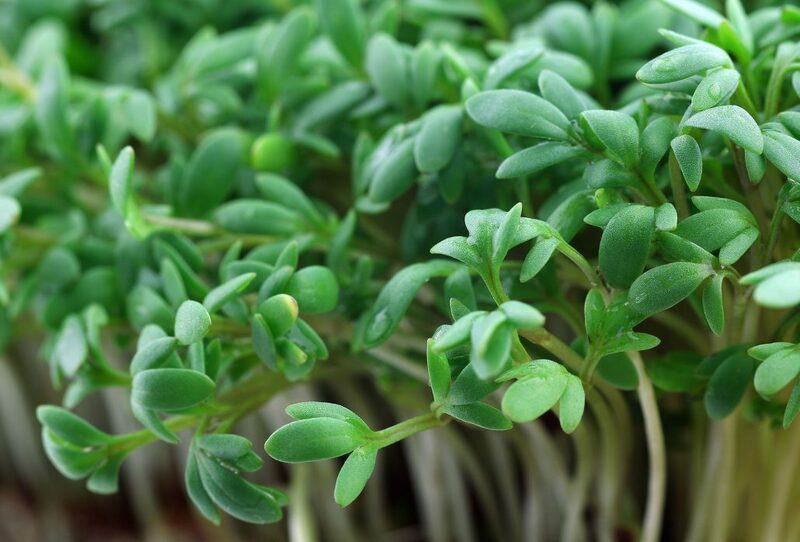 The shoots and leaves can be used as a salad green or seasoning, due to their peppery taste. 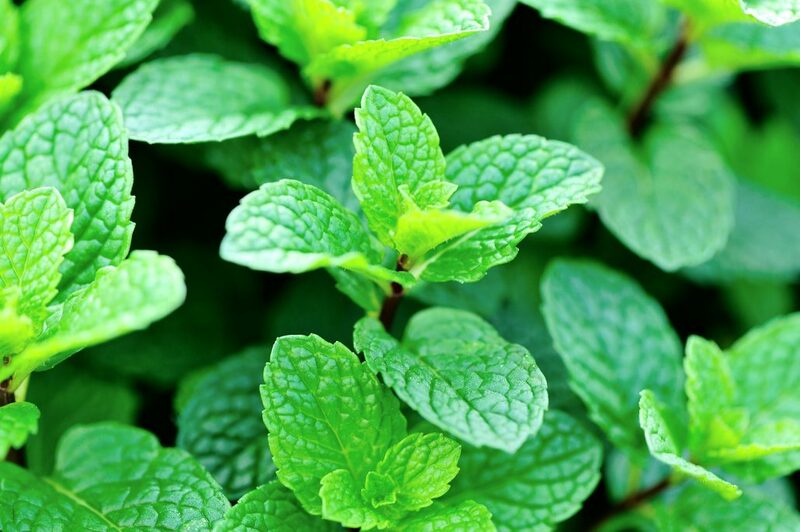 Mint offers a tremendous diversity of refreshing scents and tastes for cooking, in beverages, and in potpourris. 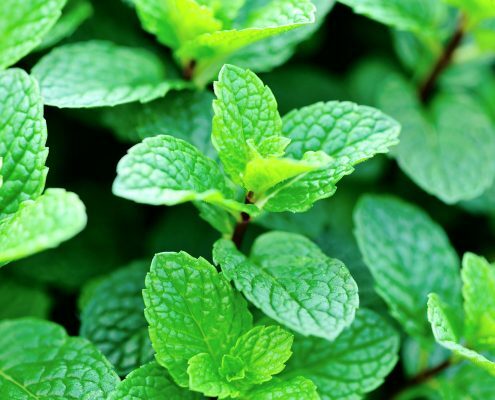 The leaves are often used by campers to keep mosquitoes away. 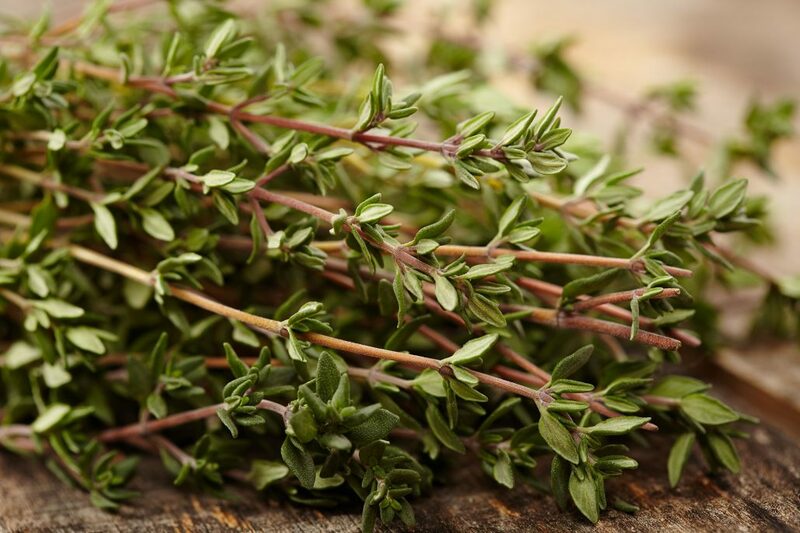 This includes Parsley, Thyme, Basil and Chive. 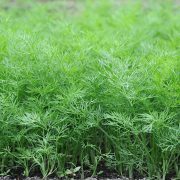 Whilst we are happy to offer a mixed herb (it is one of the most popular) these seeds will germinate at different rates. 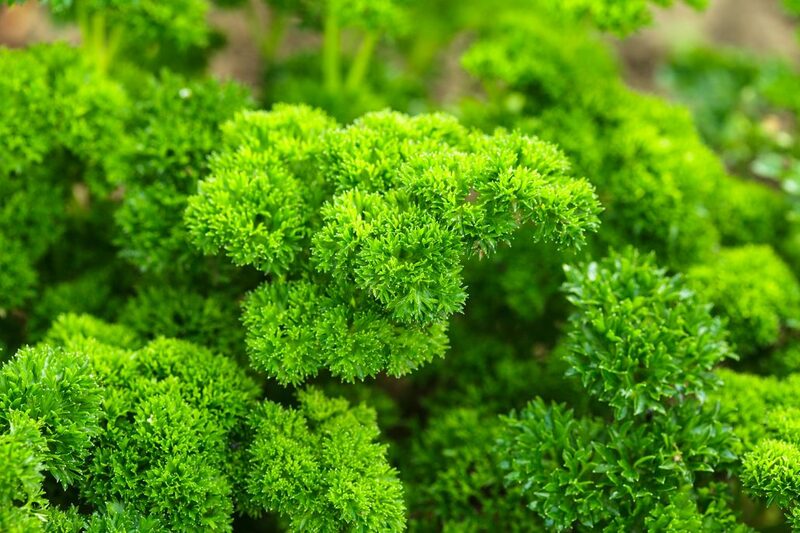 Parsley deserves recognition for more than its role as a garnish. 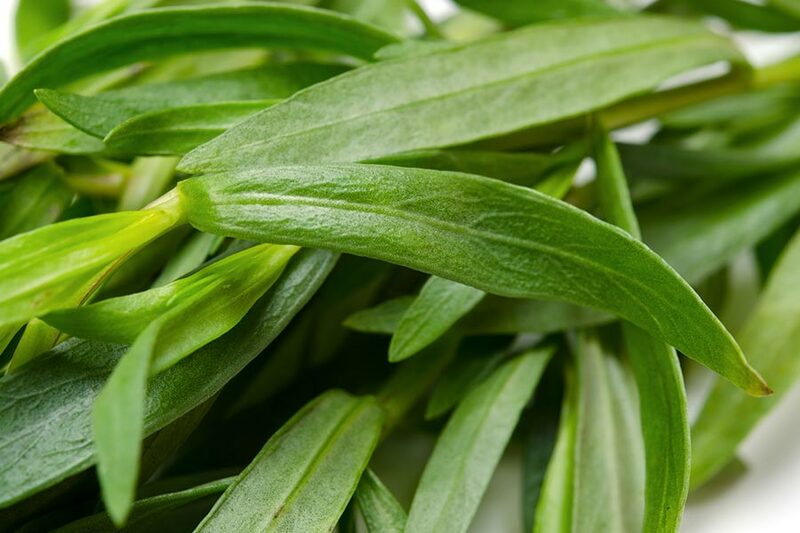 It is also rich in iron and vitamins A and C and is a good breath freshener. 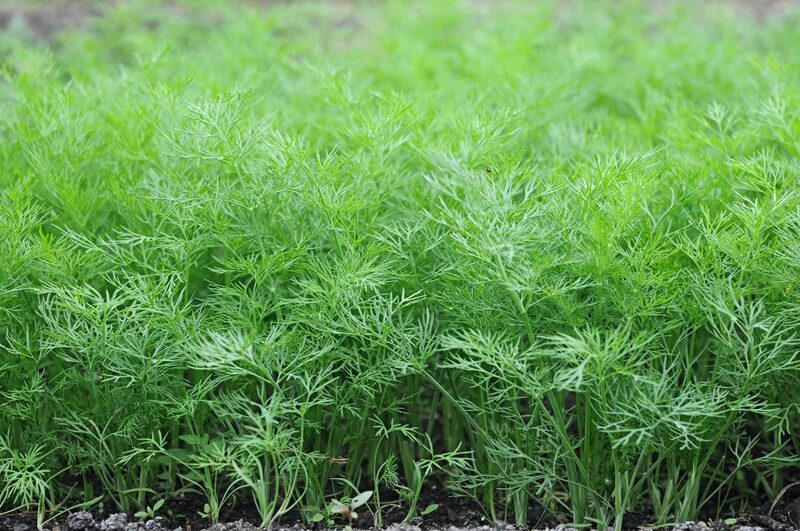 And it makes an attractive border plant being low growing and decorative. 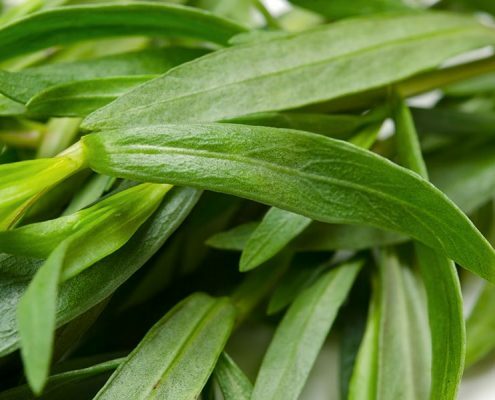 A popular and versatile herb, tarragon has an intense flavour that’s a unique mix of sweet aniseed and a mild vanilla. 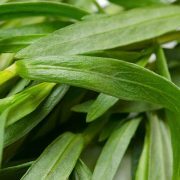 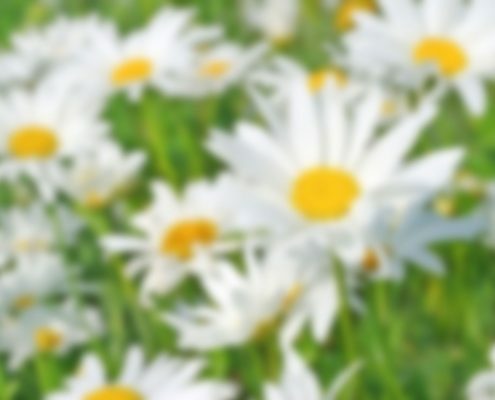 The leaves are narrow, tapering and slightly floppy, growing from a long, slender stem. 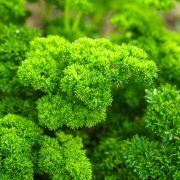 It’s a key herb in French cuisine (it’s an essential ingredient in sauce Bernaise), and goes very well with eggs, cheese and poultry. 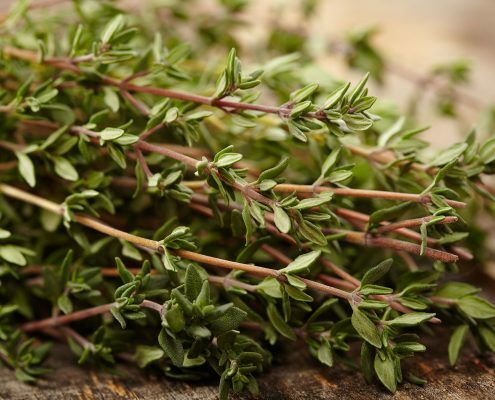 Thyme is one of nature’s most versatile herbs. 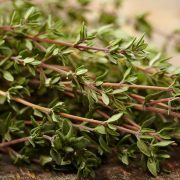 Not only is it a must-have in the kitchen, it has a wide range of therapeutic uses. 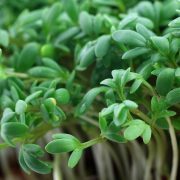 It is also extremely fragrant and grows well in tough, dry conditions.